Looking for a garden shredder? 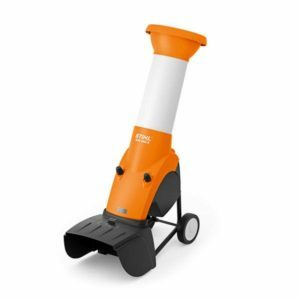 Look no further, STIHL shredders can effectively process any raw materials that the garden creates, such as tree, hedge or lawn cuttings. STIHL garden shredders ensure that hard branch material is chipped, while soft organic waste and leaves are shredded. This forms an excellent basis for the creation of valuable compost and mulching material which makes the garden really flourish. 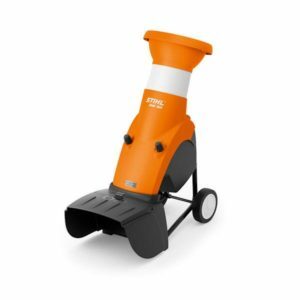 Whether you are looking for electric shredders with chipping or shredding units or electric combination shredding and chipping units, we have the garden shredder for you.